Bio-Thera Solutions has started dosing patients in a Phase I clinical trial of BAT4306F to treat relapsed / refractory CD20-positive B-cell non-Hodgkin’s lymphoma. 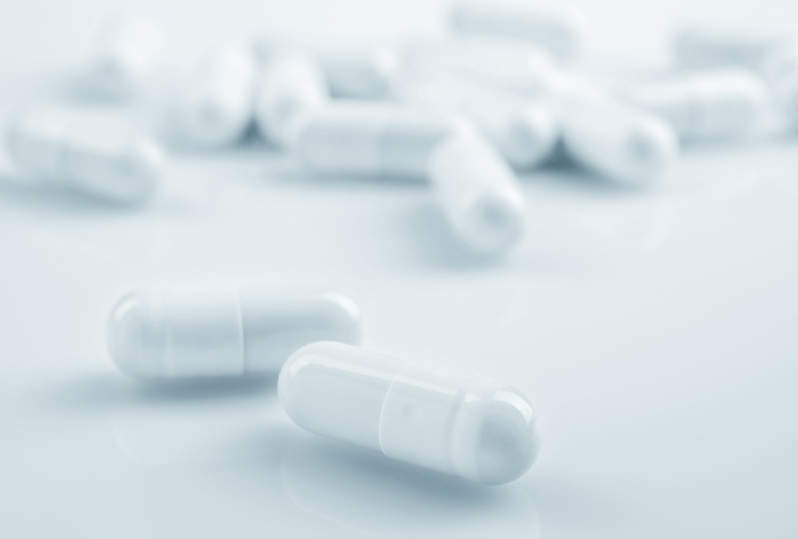 The Chinese company will evaluate the safety and tolerability of BAT4306F as a single agent as part of the multicentre, open-label, dose-escalation trial. The trial is expected to enrol patients with relapsed / refractory CD20-positive B-cell non-Hodgkin’s lymphoma. Key objectives of the trial comprise identifying maximum tolerated dose, dose-limiting toxicity, pharmacokinetics and recommended doses for subsequent Phase II clinical studies. Bio-Thera Solutions CEO Shengfeng Li said: “Initiating our Phase I clinical trial for BAT4306F represents a major milestone for Bio-Thera Solutions as BAT4306F is our first clinical candidate developed for the treatment of hematologic malignancies. BAT4306F is an antibody-dependent cell-mediated cytotoxicity (ADCC) enhanced CD20 monoclonal antibody. It has shown improved potential in preclinical studies. The drug is also a naturally occurring receptor found to be overexpressed in various types of hematologic malignancies. The solution is currently under development for use as a single agent and in combination with other agents for multiple hematologic malignancies including relapsed / refractory CD20-positive B-cell non-Hodgkin’s lymphoma.